There are some keywords which are ‘just right’. You want to use them each time you run similar campaigns. Example: The keyword ‘VBS’ for Vacation Bible School last summer, this summer, next summer, etc. 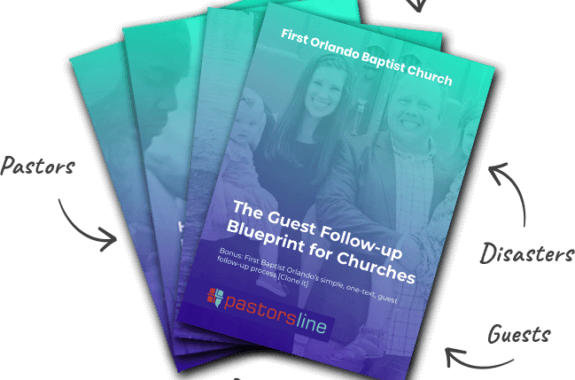 With PastorsLine, you can release a keyword after a campaign has finished. This frees up the keyword for the next campaign. Here are some Help Desk articles about campaigns, data captures, and keywords.